You entered an invalid date. This is yesterday's edition. 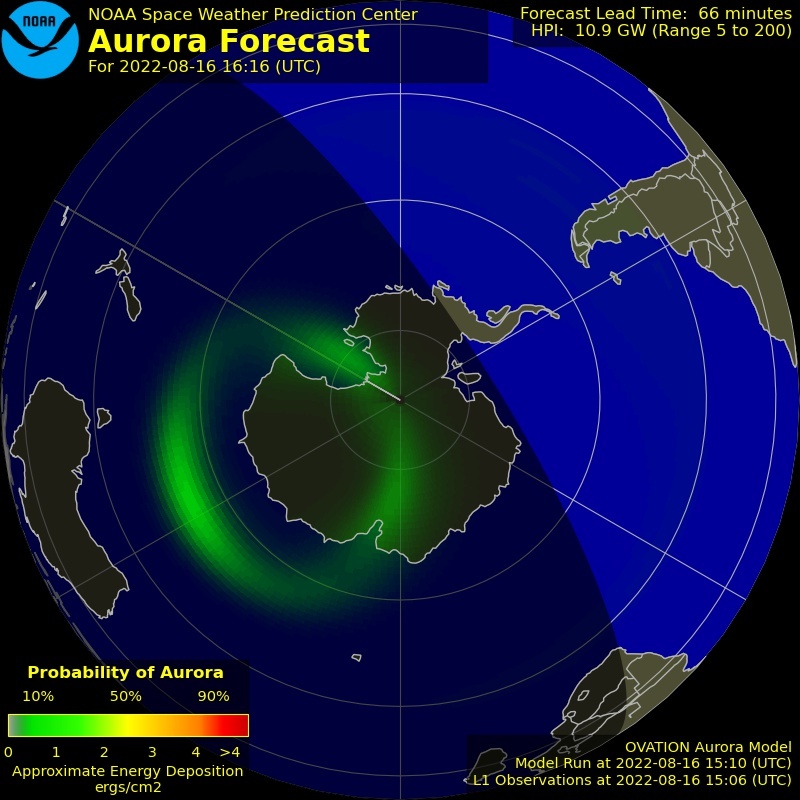 Solar minimum is here - but even now strangely beautiful auroras are dancing around the poles. Deep inside the Arctic Circle, the expert guides of Aurora Holidays in Utsjoki, Finland, can help you chase them. Book now! 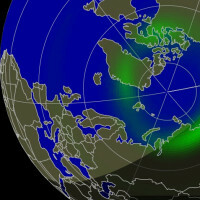 SOLAR WIND, INCOMING: A southern hole in the sun's atmosphere is spewing a stream of solar wind toward Earth. 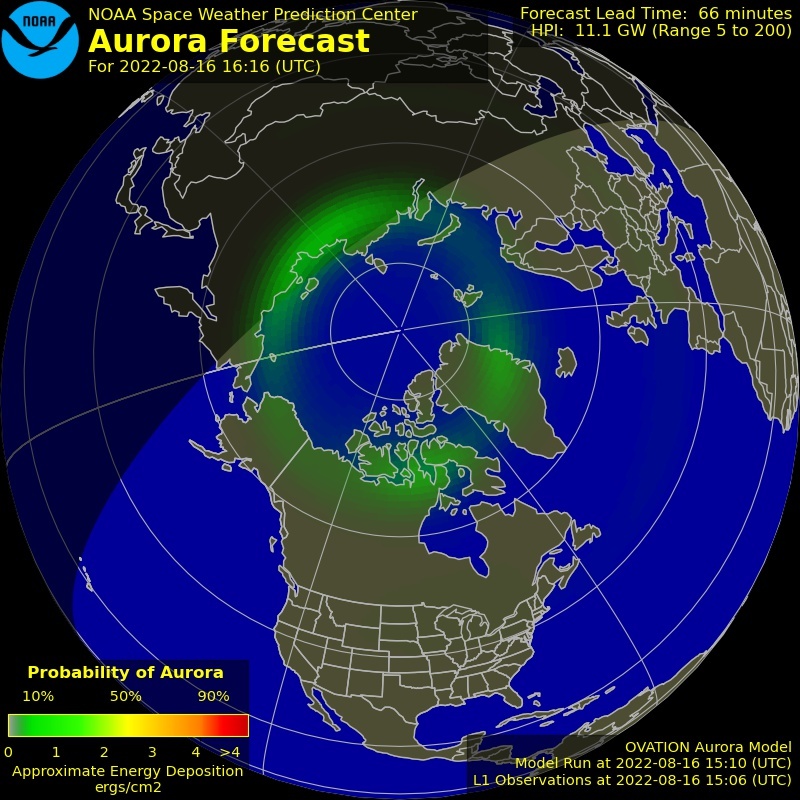 Minor geomagnetic storms are possible when the gaseous material arrives on April 24-25. 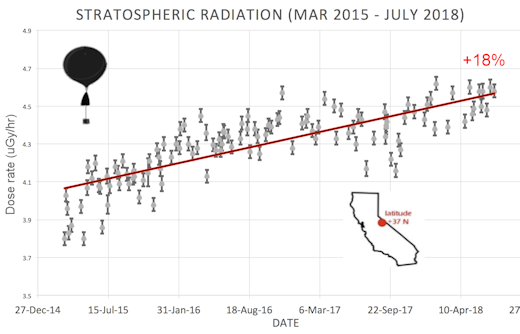 NASA's STEREO-A spacecraft has already encountered the solar wind stream and measured its velocity: Between 500 and 600 km/s. 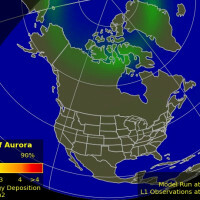 Polar auroras may be seen despite waning full moonlight. 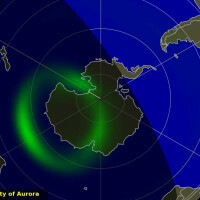 Aurora alerts: SMS Text. 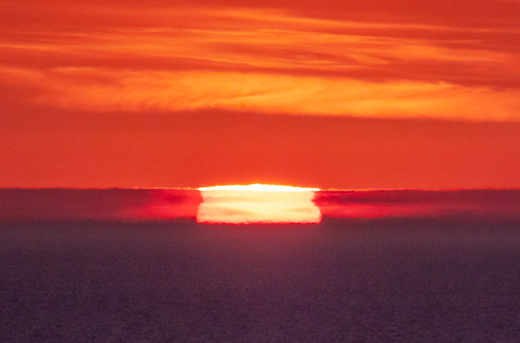 "This is a mock mirage sunset caused by temperature inversions," explains atmospheric optics expert Les Cowley. "These inversions can slice the sun, producing multiple images with some rising and some descending. Sometimes they look rectangular." There's a more extreme version of this called the "Novaya Zemlya" mirage. Observed near the poles, severe temperature inversions can channel the sun's rays all the way around the curvature of the Earth. "In the Novaya Zemlya mirage, the sun looks rectangular and rises minutes early or sets many minutes late," says Cowley. "Liselotte's mirage is not a Novaya Zemlya," but it's the next best thing outside the Arctic Circle. 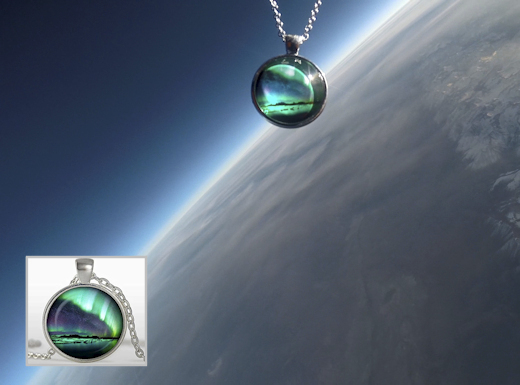 Northern Lights pendants make great Mother's Day gifts, and you can have one for $99.95. Each pendant comes with a greeting card showing the item in flight and telling the story of its journey to the edge of space. 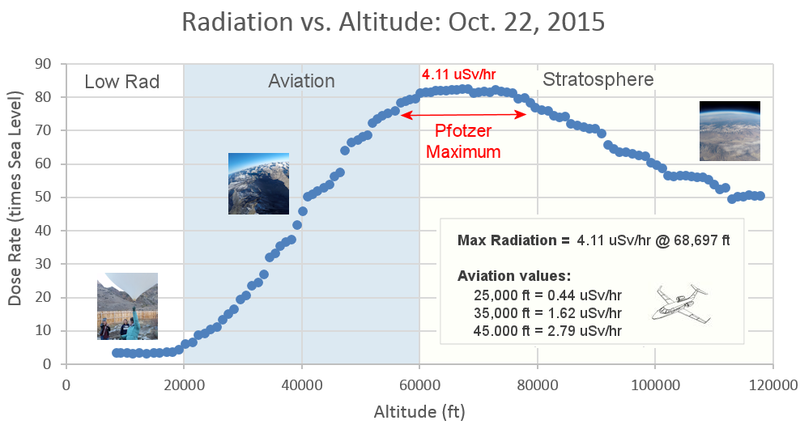 All sales support the Earth to Sky Calculus cosmic ray ballooning program and hands-on STEM research. On Apr. 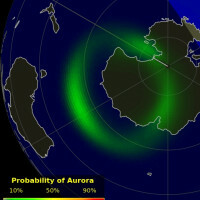 23, 2019, the network reported 51 fireballs. 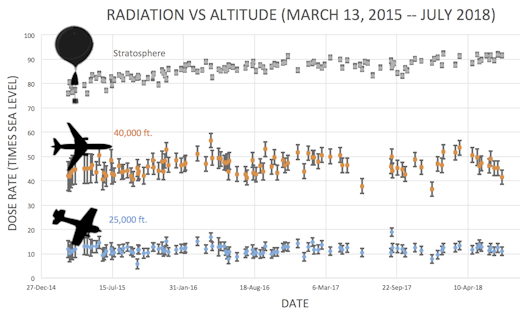 On April 23, 2019 there were 1967 potentially hazardous asteroids.